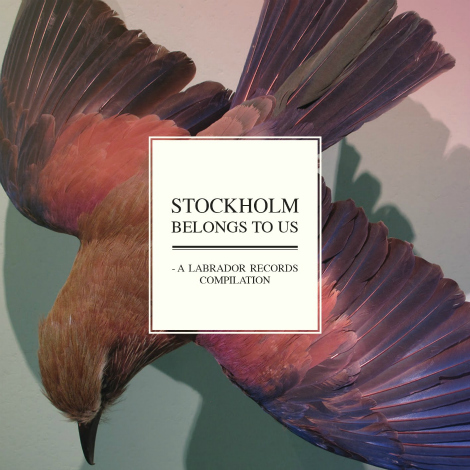 “Stockholm Belongs To Us – A Labrador Records compilation” is a free sampler of 22 choice songs from almost as many of the labels’ releases from 2008-2011. The mix features songs from bands like Pallers, The Radio Dept and The Mary Onettes to name a few. Download them below.